The multiplicity of concepts reflected at the time, and still today, a lot of confusion about what exactly happened and why. Were these revolutions, in the end? Or insurrections? Or rebellions? Recall that in Tahrir Square and around Egypt, the 18 days of upheaval resulted in over 800 deaths and thousands of injuries, following lengthy violent street battles. Mubarak was deposed after thirty years of autocratic rule, and stood trial. In Libya, Qaddafi and his son were killed, executed by rebels—Qaddafi’s lifeless body was trampled and defiled by riotous crowds. The uprisings in Syria led to a bloody civil war, still ongoing, of international proportions. 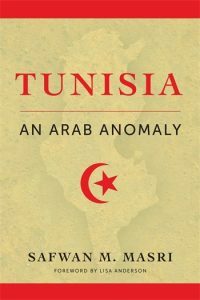 Ben Ali in Tunisia was overthrown and replaced by the country’s first-ever democratically elected president. 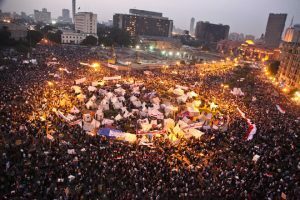 How should we understand the popular uprisings that produced these momentous events in the Arab world? Should we describe them using a single concept or different ones? Do we assess them by their outcomes—civil war here, a military coup there, or democratic elections? And how can we interpret an uprising, in its immediacy, when the outcomes are so indeterminate? 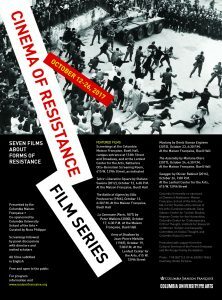 Is it even possible to assess the uprisings in themselves, in isolation from their subsequent historical development? Can we even analyze them now, before we really know what they will ultimately lead to? Coming on the heels of Uprising 1/13, which explored the modern concept of revolution as a form of social emancipation and transformation of social structures, and Uprising 2/13, which examined the fragmentation of that ideal through the proliferation of Maoist-inspired insurrectional models from the 1960s onward, we confront here mass protests that directly challenge our schemes of understanding. To think through the present, it seems, may be even more demanding than to conceptualize the past. A central question arises: What models of uprising can we discern in the Arab Spring and how do the existing paradigms that we have already explored—revolution or insurrections—help us understand these upheavals? In this seminar, we explored these different levels, and how they relate to each other. Because of an unexpected health situation, the author Tariq Ali, originally scheduled to present, was not able to join us for this seminar. Soha Bayoumi | Revolution, Hope and Actors’ Categories… or What’s an Engaged Scholar to Do? Haris A. Durrani | The Bogotá Declaration: A Global Uprising?